The Extreme Duty Pen by Rick Hinderer is a premium grade tactical pen that you will want to add to your everyday carry gear - right along with his XM-18 folding knife. 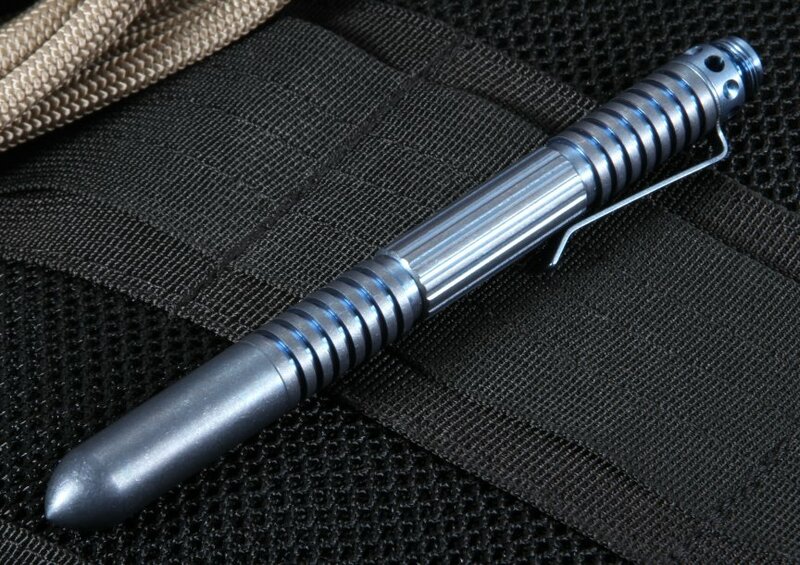 This American-made pen is robust enough to function as a kubaton or last ditch self defense tool, while providing the functionality of a robust field pen. 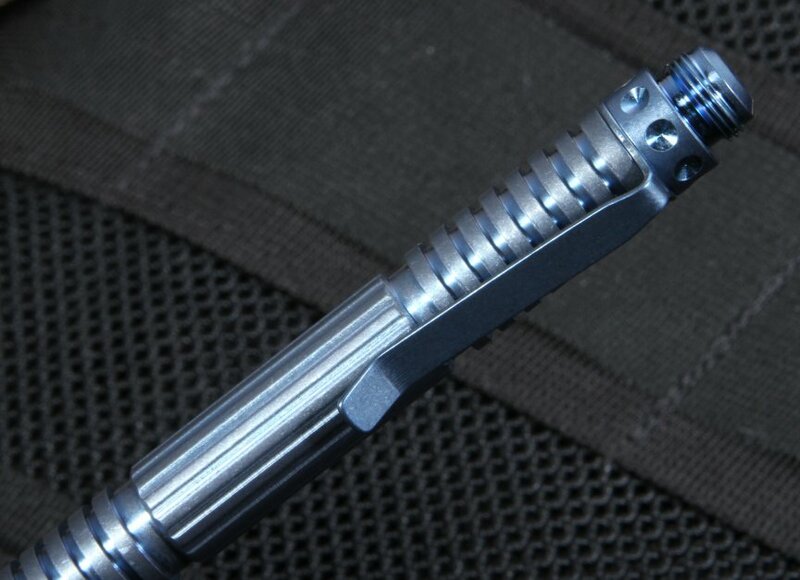 The EDP is in full machined titanium, finished with a blue anodized coloration, taking a little of the tactical edge off of the look. 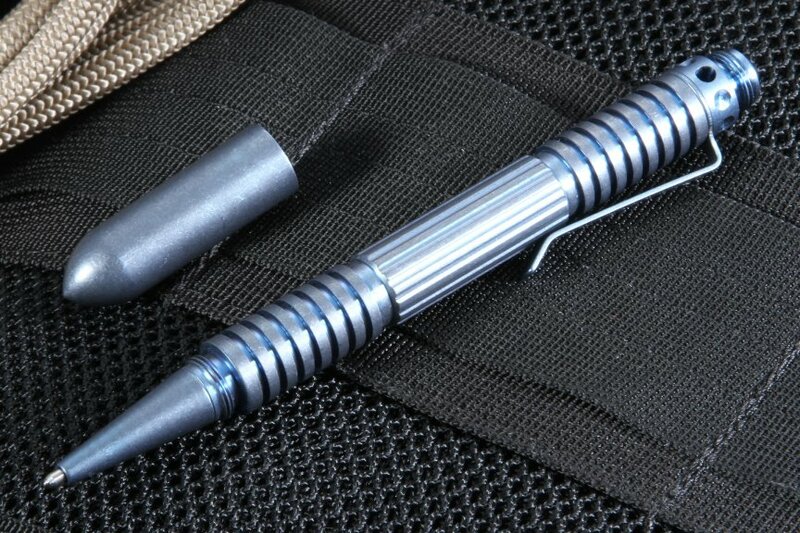 The pen has many different machined ridges and groves to provide a solid grip while writing or taking a tactical grip. The pen is 5.5" when closed and the cap is mountable on the back of the pen when writing. 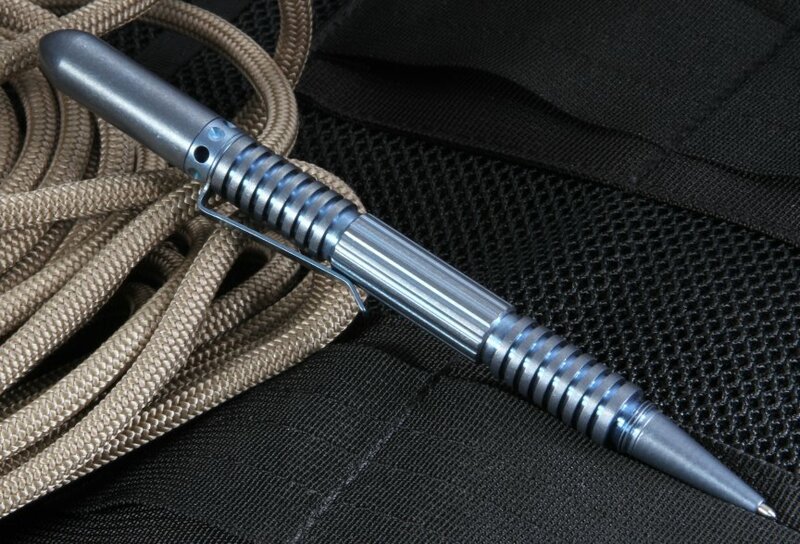 The Ti EDP takes the popular and easily sourced Fisher Space Pen refill. Order with confidence, we are an authorized dealer that ship the same business day and provides a full satisfaction guarantee.